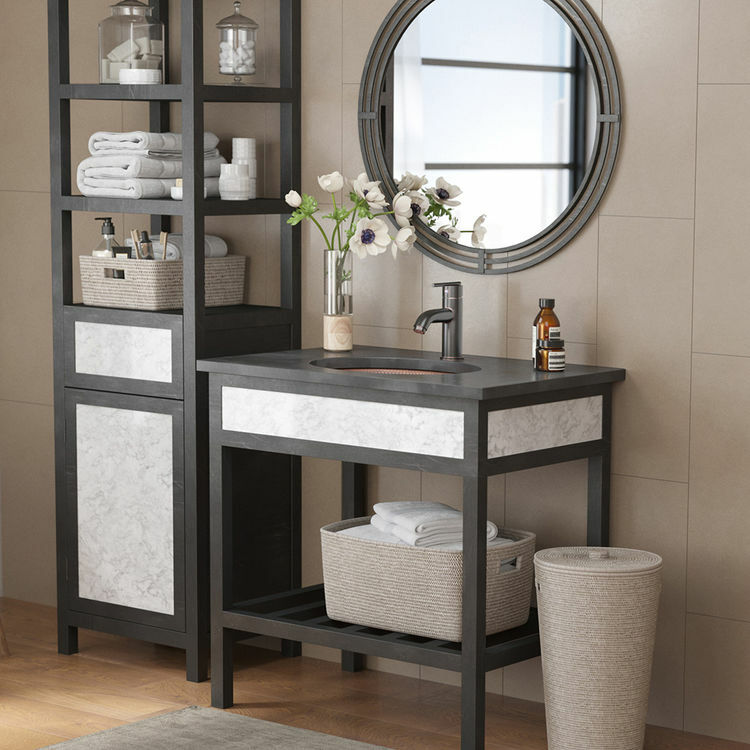 By tapping into years of experience, Elkay combined lavish designs with everyday practicality to bring you the Rene collection. We believe the best kitchens are the ones that endure the roughest daily situations, yet can be revitalized as good as new. 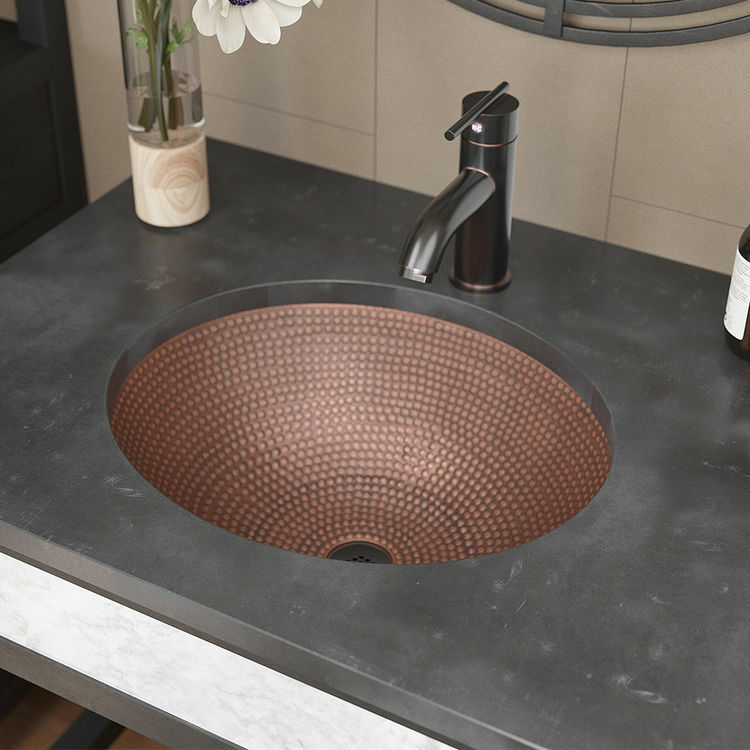 That's why we bring you this Elkay R4-4002-GD-ABR is a gorgeous sink made from a single sheet of 99% pure copper. 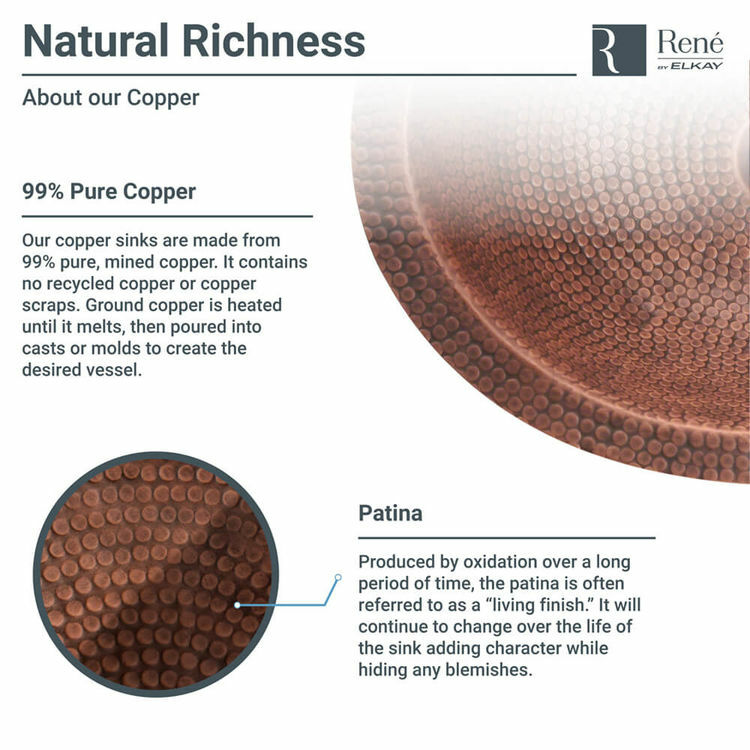 For a timeless style, this oval sink has an overall punch texture with a lavish hand-hammered design on its front. It is resistant to stains and rust. The sleek and vibrant ever-blooming patina blends into any fashion choice and resists the wear of time and daily rough and heavy usage. 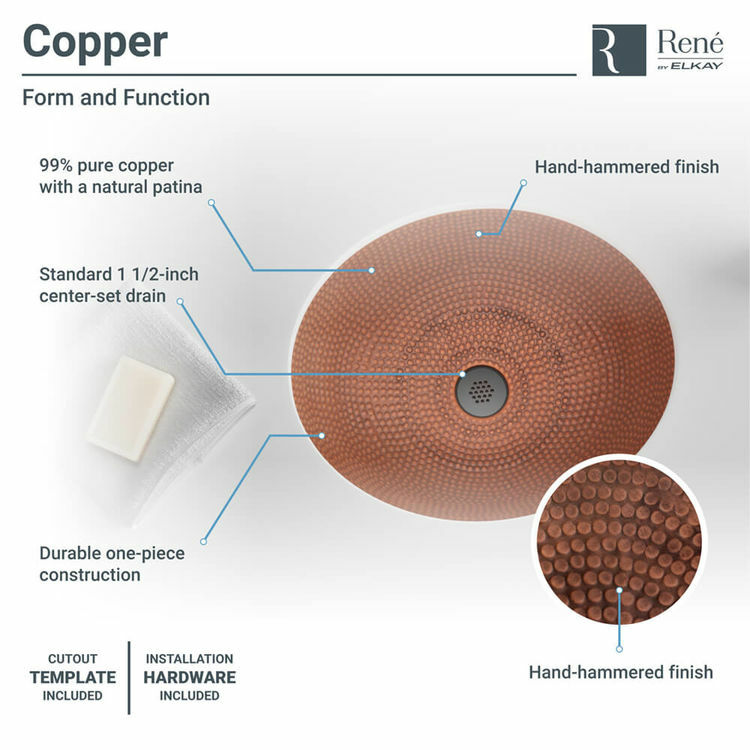 The copper sink is for a dual mount installation. 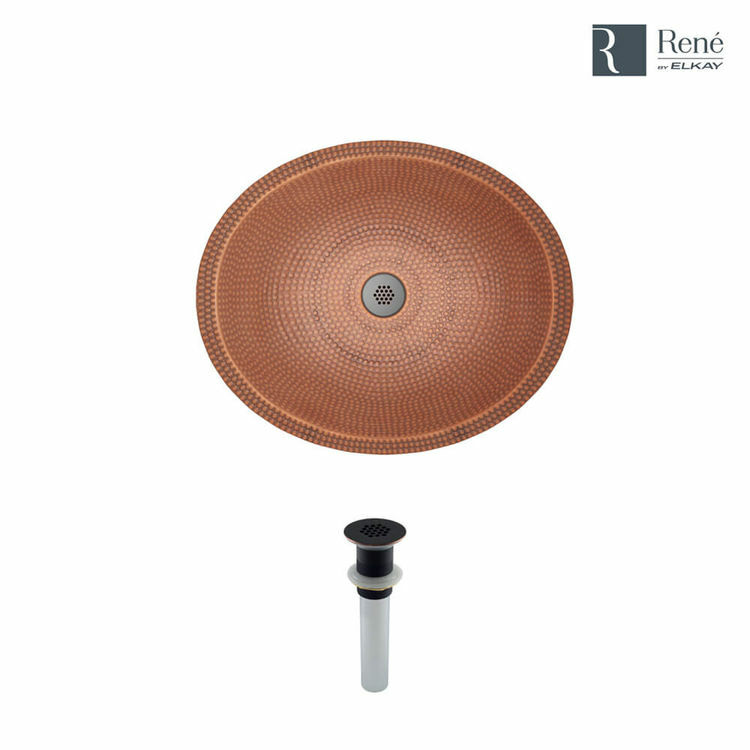 It is mounted over or under the bathroom vanity. 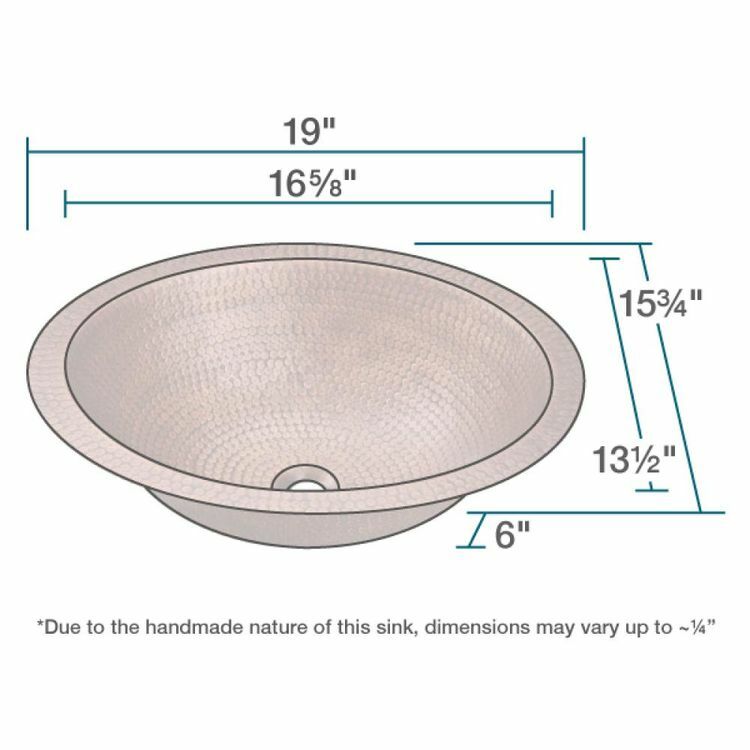 This Elkay R4-4002-GD-ABR sink overall is 19" in diameter and 6" deep. 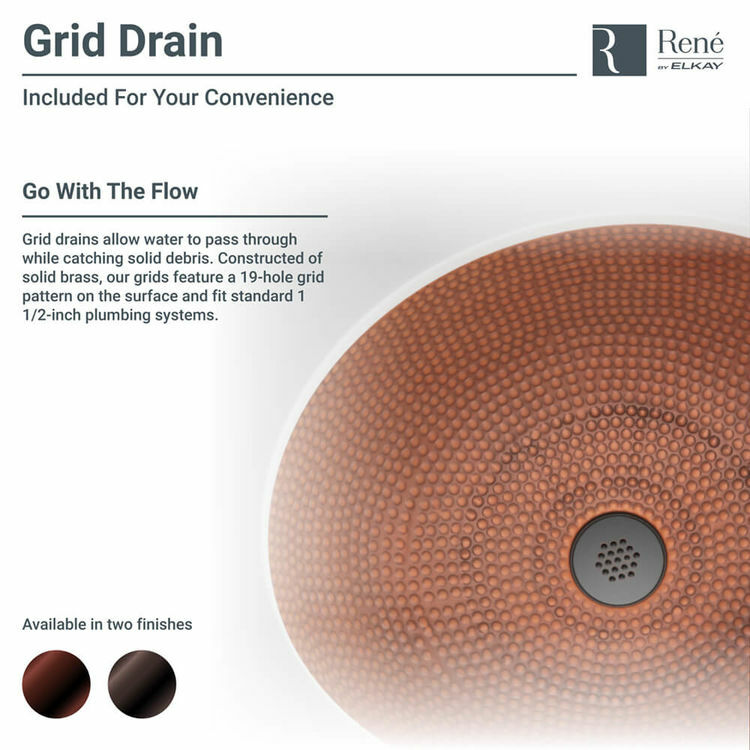 With an antique bronze finish, a grid drain is also included. It prevents debris from running into the plumbing below. This Elkay R4-4002-GD-ABR sink is covered by a Limited Lifetime Warranty by Elkay, a trusted leader in the industry.